COTRI’s Chinese Tourist Welcome (CTW) Training Programme helps tourism service providers to position themselves at the forefront of the biggest global outbound tourism source market by understanding the different market segments, learning to successfully adapt products and by communicating the special attention given to the market to Chinese tour operators and self-organised travellers. The CTW Training Programme is offered as an online programme for self-study, as in-house training with customised content for a company or an organisation, and as open training for all tourism service providers in a destination by a local organisation or by COTRI Country Partners. 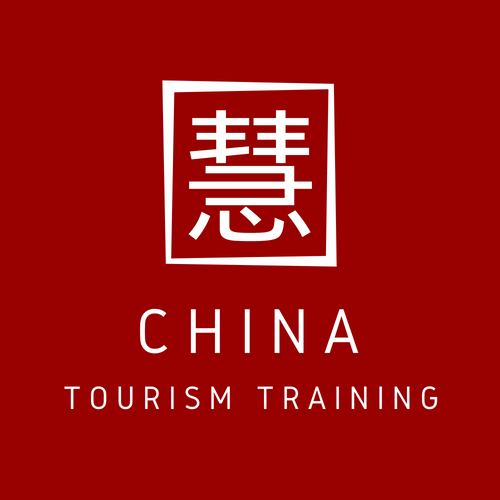 COTRI’s Chinese Tourist Welcome Training Programme is recommended by the ETC European Travel Commission, has been endorsed by PATA Pacific AsiaTravel Association and has been awarded the GREAT China Welcome Charter Mark by VisitBritain. For more information about COTRI’s training programme, please visit our CTW Training Programme page. On June 23rd, 2016, COTRI held a session of its Chinese Tourist Welcome Training Programme in Prague in collaboration with the EU SME Centre and COTRI Country Partner for the Czech Republic and Slovakia EXPEROS. 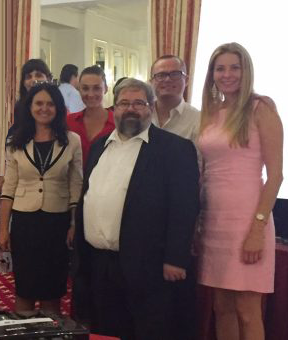 The training programme was held at the Hotel Ambassador directly on Prague’s famous Wenceslas Square and was attended by representatives from a number of companies, including: Cartier, Skyport, Premier Tax Free and Slovakia’s Kolumbus Travel Agency. The event was held to coincide with the opening of the first direct flight route between Prague and Shanghai, which will be operated three times per week by China Eastern Airlines with an A330-200 aircraft. This service will complement Prague’s existing direct flight routes to Beijing and Chengdu, which are operated by Hainan Airlines and Sichuan Airlines respectively. 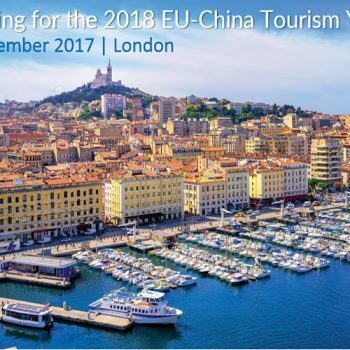 Training partner the EU SME Centre, headquartered in Beijing, is an initiative of the European Union that supplies a wide range of practical support services to small and medium-sized enterprises (SMEs) in Europe, enabling them to do business in China. The event’s other collaborative partner EXPEROS is an aviation consulting travel firm headed by Jiří Pos, who offers a vast wealth of experience in the field of international aviation. As a COTRI Country Partner, EXPEROS serves as an exclusive accredited associate of COTRI responsible for administering our products in the Czech Republic and Slovakia. 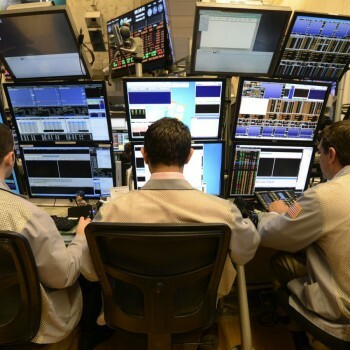 On account of its local expertise, EXPEROS is able to offer appropriate, tailored advice to parties interested in market entry and penetration and is able to provide support to regional networks as well as participating in various on-the-ground consulting and research projects. Following this first session in the Czech Republic, a number of further training programmes are due to follow in the country in the near future. The Czech Republic attracted close to 300,000 Chinese arrivals in 2015 – more than the UK – and a number of local industry players, including the national tourism office, are eager to develop new products to draw these travellers beyond Prague and introduce them to the rest of the country.